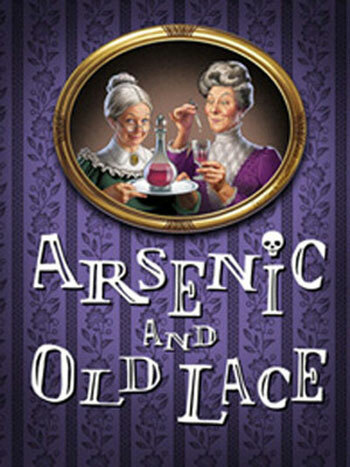 St. George Musical Theater is now playing Arsenic and Old Lace. This musical will run until October 31st. This is a comedy about two older women who have come up with a plan involving edberry wine and arsenic to help lonely bachelors pass on. Mortimer Brewster is the nephew of these women and soon has his hands full as he discovers this secret they have.